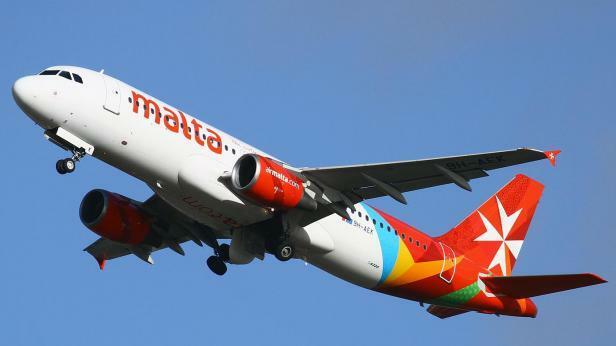 An Air Malta plane landed safely after it was hit by a bird strike as it approached Lyon’s airport on Monday afternoon. The aircraft, which was transporting passengers on flight KM454 is being serviced by technical personnel in Lyon in liaison with Air Malta’s engineers. As a consequence of the incident, flight KM455 from Lyon to Malta will be delayed. Other Air Malta flights may also be impacted, the airline said, adding that it was working hard to minimise any delays as much as possible. Passengers are being asked to log on to www.airmalta.com or check www.facebook.com/AirMalta/ for the latest flight information updates. Bird strikes can damage vehicle components, and potentially injure passengers, especially when flocks of birds hit the aircraft.